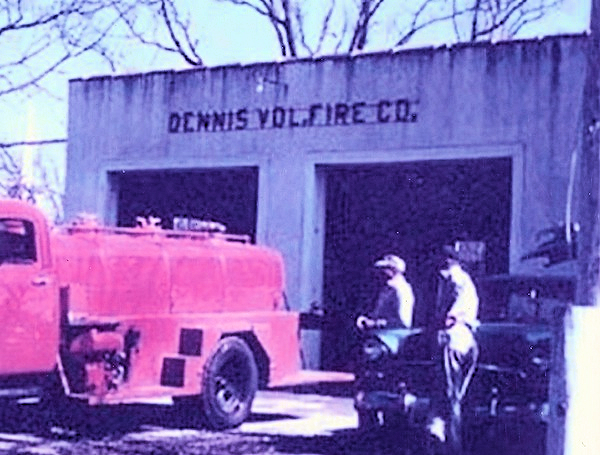 The origins of the Dennis Volunteer Fire Company date back to a deadly fire in November of 1946 in the village of Dennisville, an unincorporated section of Dennis Township. On the evening of November 22nd, a fire broke out in a house on what is now Petersburg Road in Dennisville. A family of 6 children lived in the home, and 5 of the children were home when the fire broke out while their parents were out of town. Having no fire company in Dennisville at the time, departments from neighboring towns provided fire services when need, and the blaze brought firefighters from Ocean View, Woodbine, and Seaville. 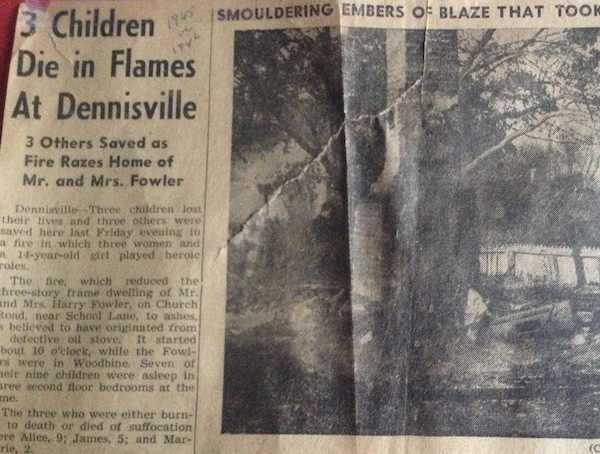 Despite the best efforts of these volunteers, three children were unable to escape the flames and perished in the fire. The house was a total lose. 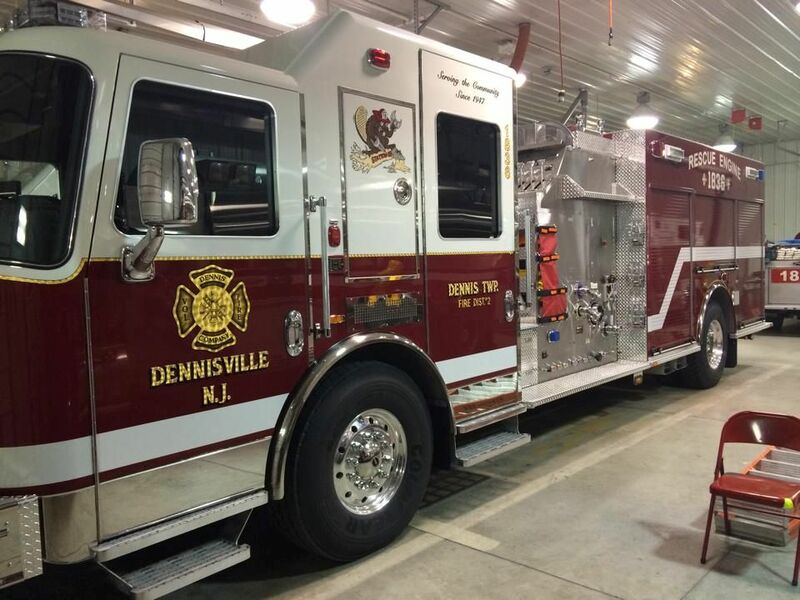 It was after this tragedy that the citizens of Dennisville decided it was time to form their own fire department, and began to formalize plans to create an all-volunteer department that would serve the communities of Dennisville, North Dennis, and South Dennis. 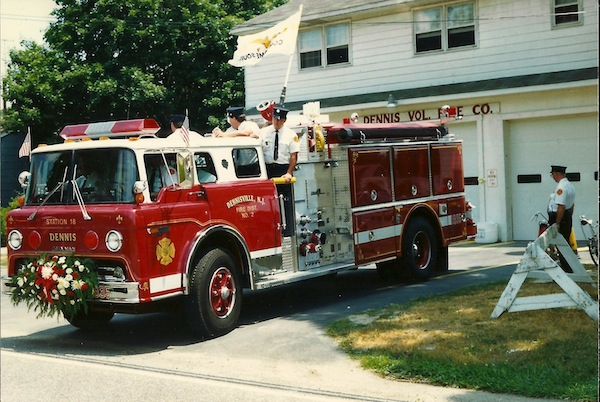 The founded decided on "Dennis Volunteer Fire Company" as the name of the new department in order to reflect the various communities the newly formed department would provide fire protection to. DVFC was incorporated in early 1948, and consisted of over 30 local residents as volunteer members. The department was able to obtain their first piece of fire equipment, a 1920's era Model T fire engine, several months prior to it's incorporation. The engine was stored in the garage of a local volunteer until a new firehouse was completed with the use of donations by those throughout the community in 1948. 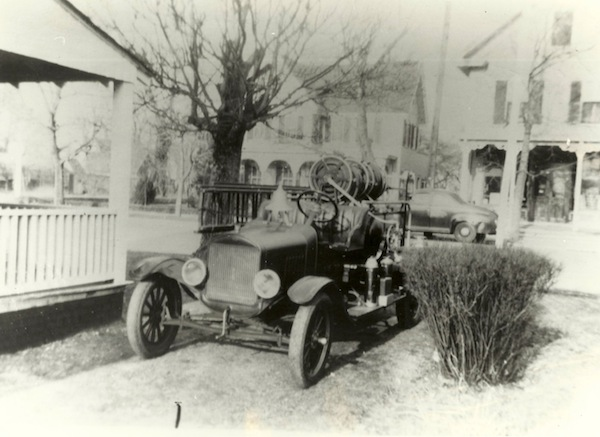 A short time after the completion of the building, the department received a 1945 Ford Fire Engine, giving the department a more modern apparatus to accompany the Model T.
The company received a number of used fire engines throughout it's early years, unable to acquire the necessary funds to purchase a new truck. A 1954 Chevy Tanker, as well as a 1949 Ford Fire Engine from Mays Landing Fire Department were some of the early pieces of apparatus in the company, and served throughout the 1950's and 1960's. 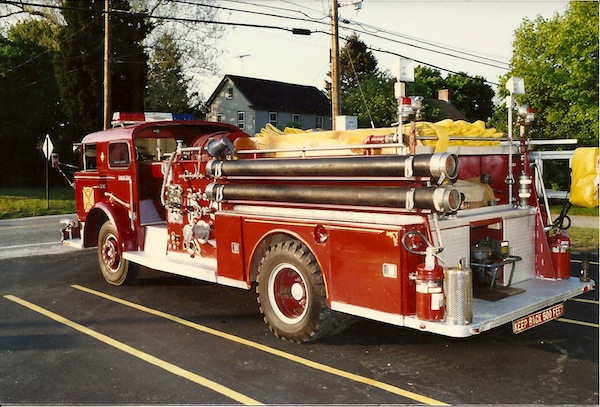 In 1978, the company purchased a used American LaFrance Engine from Wildwood Crest Fire Department, a truck that would become known as the original Engine 1835. 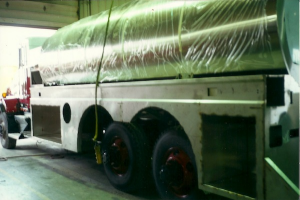 With a 1000 gallon-per-minute pump as well as a 1000-gallon water tank, the engine immediately came the most useful piece of equipment in the company. The department's purchase of a dealer-model 1981 Ford Grumman Engine, with a 750 GPM pump and 750 gallon tank in 1982 was the company's first "new" apparatus in it's history. 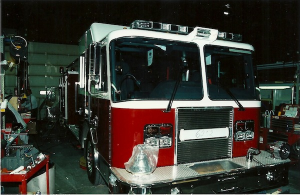 The engine would serve the community for nearly 25 years before being sold to the Delmont Fire Company in 2004. 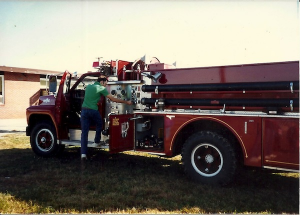 In 1987, the DVFC undertook what remains today to be one of the company's most active and difficult tasks with the purchase of their first set of Hurst Rescue JAWS of Life equipment. 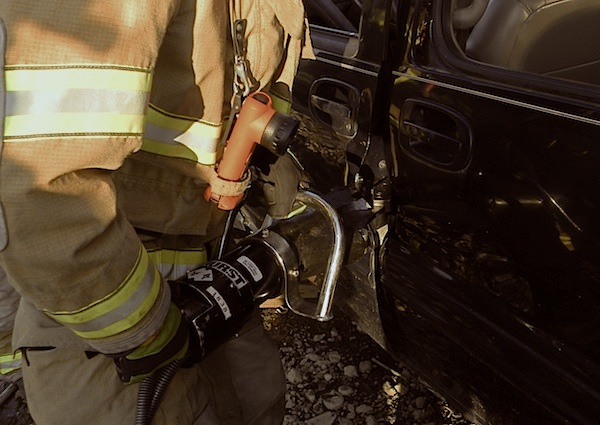 The tools gave the company the ability to free trapped victims from car accidents. This purchase was supplemented by the 1993 purchase of a Ford Super Duty Rescue Truck, equipped with heavy rescue equipment. 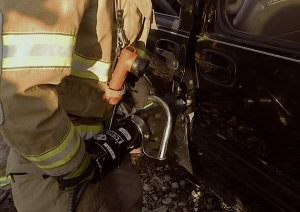 Although the original unit has since been replaced, the JAWS of Life continue to be one of the most used tools in the company today. The company was finally able to purchase their first fully-customized new fire engine in 1990 when they received a 1989 Grumman Fire Engine, with a 1000 GPM pump and a 1250 gallon water tank. This engine replaced the 1959 American LaFrance and assumed the number 1835. The new truck seated 6, including 5 SCBA jumpseats, and became the engine that responded first to each call in the fire district. The engine remains in service today. Over the winter of 1998-1999, a major renovation and expansion of the existing firehouse took place, resulting in the current configuration of the building today. 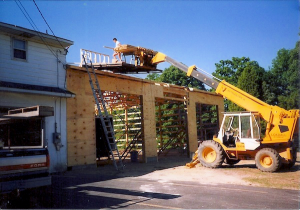 The expansion saw the addition of a 4800 square-foot, 3 bay garage, as well as the renovation of the previous garage space into a multi-function office/meeting room area. 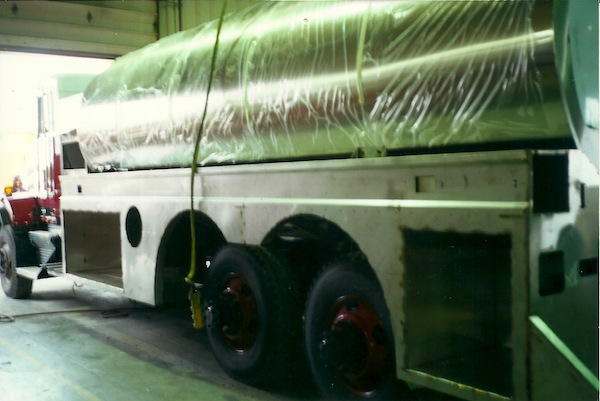 The building was completed just in time for the company's reception of a brand new 4000 gallon Kenworth Water Tanker, replacing the department's 1973 White Tanker. The tanker continues to respond throughout Cape May County to assist in providing water to rural areas without fire hydrants. Engine 1838, the company's current first-due apparatus for all emergencies, was purchased in 2006. The 2006 KME Predator Engine features a 2000 GPM pump, a 1500 gallon water tank, JAWS of Life, and over 2000 feet of hose. 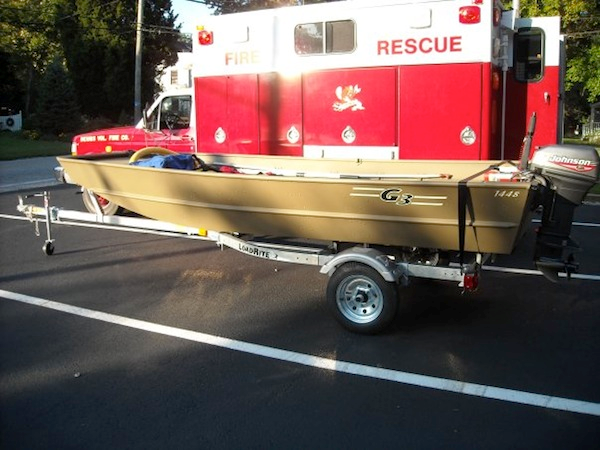 In addition to providing response to motor vehicle accidents and fires, the company received a 9-foot water rescue boat in 2000 from the Fortescue Fire Company. It has since been replaced with a 2009 Johnson G3 14-foot Water Rescue boat, used to provide emergency response to the waterways commonly referred to as "Dennisville Lake," "Holly Lake," and "Dennis Creek," as well as mutual aid response throughout Cape May and Cumberland Counties. Today, the company is staffed by a fully volunteer roster comprised of local men and women that complete over 160 hours of training in order to obtain a state firefighting certification, and responds to approximately 150 emergency calls each year. Engine 1836, February 2015 in service, new KME Fire Apparatus Rescue Engine 1836. Dedication Ceremony held on June 06, 2015 at 1:00 pm. Engine 1836 was dedicated to the memory of late Chief Steve Coffey 1956-2014 for his many years of dedicated service.